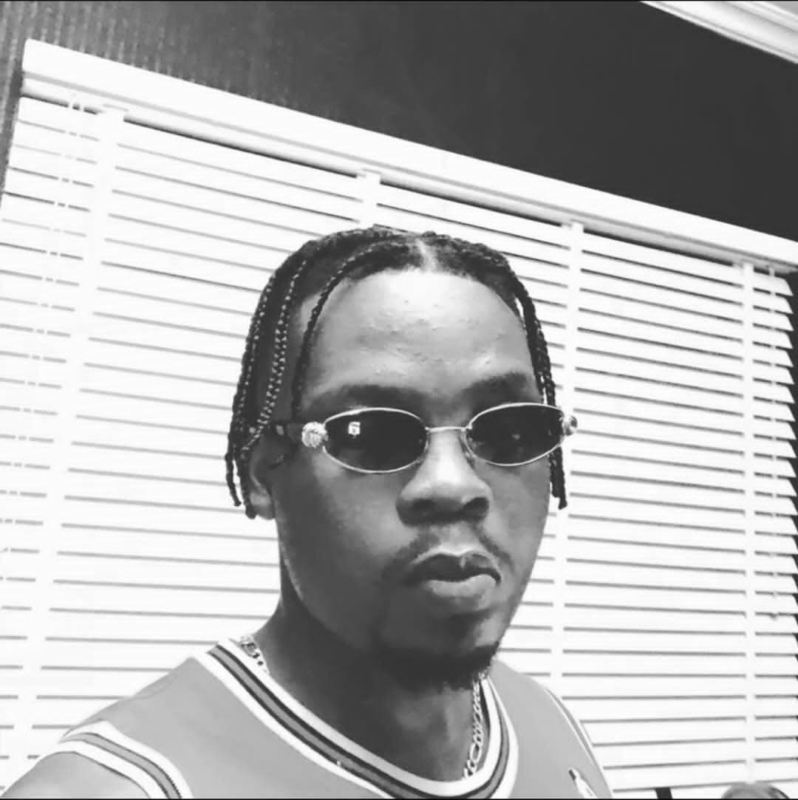 YBNL boss Olamide is not pleased with the way some record labels are going about their businesses and how they handle their new artistes. This outburst comes just after the rapper added new artistes to his record label. Baddo opined that what record labels are doing now is a form of modern day slavery. He also alleged that the contract offered desperate upcoming artistes doesn’t give room for much freedom. Baddo also talked record labels that don’t allow their artistes own their content on YouTube. See his rants in the post below.